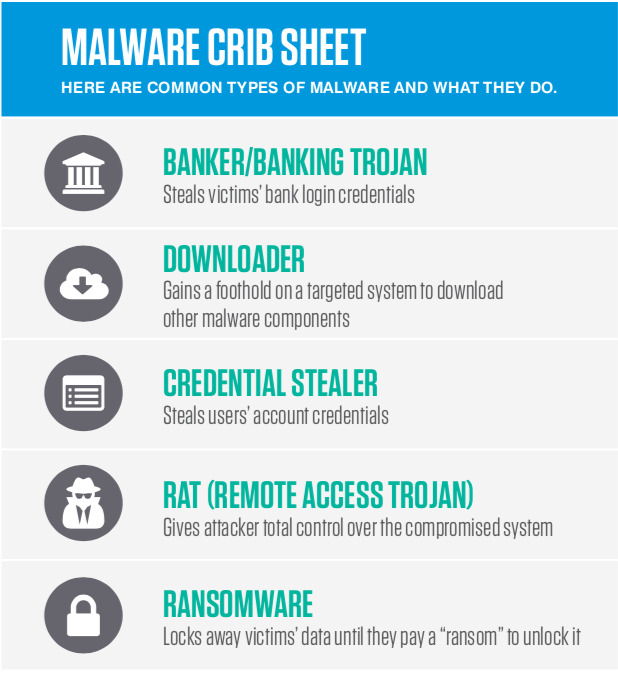 iTWire covers the spread of FLocker ransomware and best security practices. The Australian published a thought leadership op-ed piece by Tim Bentley (ANZ MD) on the topic of BEC and the danger it poses for Australian businesses. Threatpost quotes Proofpoint’s Ryan Kalember when discussing how BEC scams are reaching epidemic levels. LegalTech News features Proofpoint’s recent eDiscovery Analytics platform release. Compliance Week covers the release of Proofpoint’s Intelligent Supervision product. Investor’s Business Daily interviews Proofpoint CEO Gary Steele about the cybersecurity market and Proofpoint’s unique Nexus platform. Investor’s Business Daily covers Proofpoint’s partnership with LinkedIn. 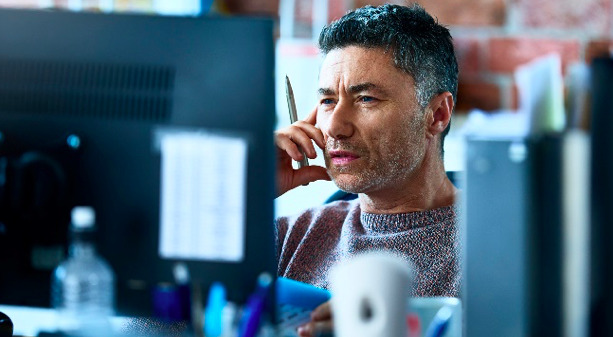 InfoSecurityBuzz covers Proofpoint’s discovery of a new version of CryptXXX that is rendering decryption tools ineffective - yet again. 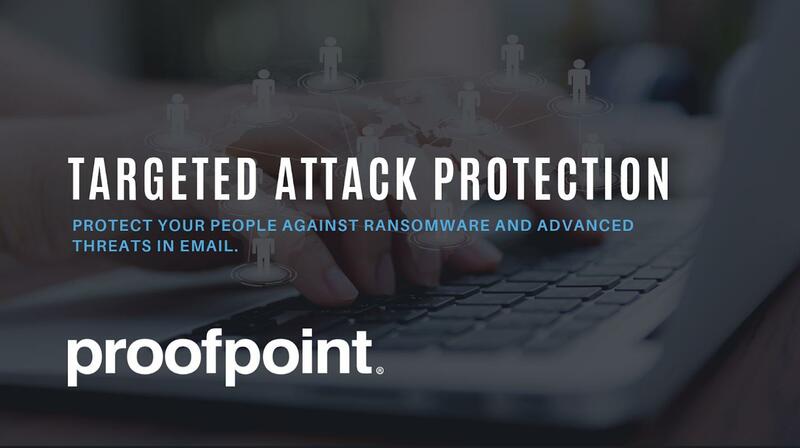 Threatpost covers Proofpoint’s discovery of a new version of CryptXXX that renders decryption tools ineffective. SC Magazine covers Proofpoint’s discovery of another updated version of CryptXXX ransomware that is rendering decryption tools ineffective.